Miami has always been a popular place to visit and enjoy the good life. Over the past few years, more and more people are moving here. Midtown Miami condos seem to be benefiting from the desire to live and work in the areas in and around the Midtown district. 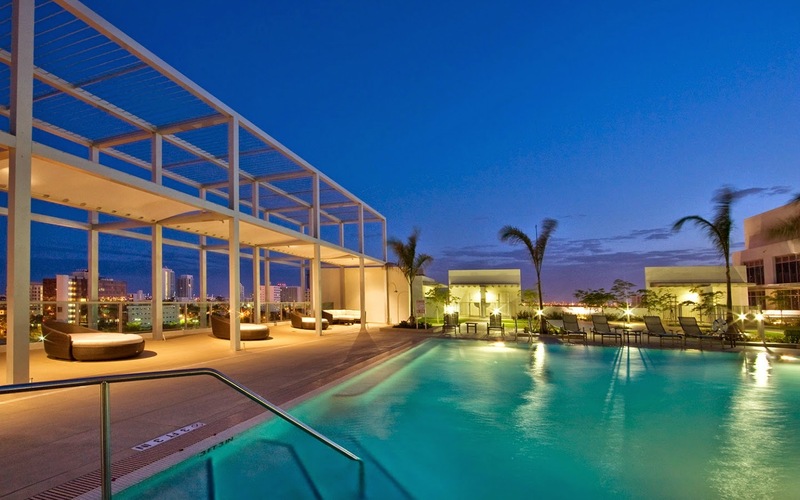 Midtown Miami condos consists of Two Midtown and Four Midtown. Situated just off Biscayne Bay, these two condominiums are ideally located closet to everything as well as just a hop, skip and jump from South Beach. Each building has its own appeal that lures those who work in Midtown and its surrounding neighborhoods to live here so much so that over the past year, rental rates at Two and Four Midtown Condos have shown solid increases. 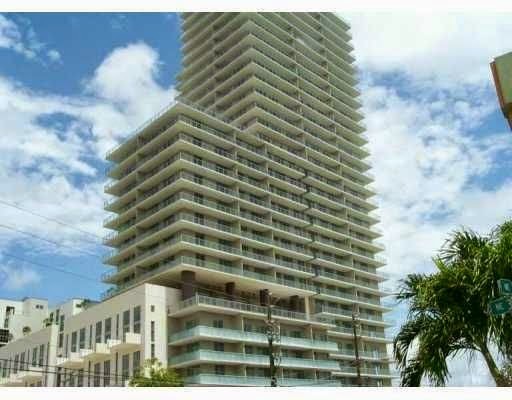 With the increased demand, Midtown Miami condo rental rates have surpassed Brickell’s rental rates. Probably the coolest condominium, Two Midtown is actually three different buildings in one – Two Midtown Mews, Two Midtown Midrise and Two Midtown Tower. This is often referred to as a city within a city. Each one offers a different appeal for renters creating a large demand. As more boutique condominiums, the Mews features studios, one and two-bedroom bi-level and tri-level units that are zoned as live/work spaces while Midrise features single-level and bi-level one and two-bedroom units. Mews and Midrise consist of 18 and 62 units on eight and 11 stories, respectively. Two Midtown Tower is a much larger condominium with 29 stories that house 258 single and bi-level units made up of studios, one and two-bedrooms. All units feature 10-foot ceilings, floor to ceiling impact resistant glass windows, Italian kitchens with stone counter tops and stainless steel appliances, master baths with stone flooring and designer fixtures, walk-in closets, and pre-wiring for cable and high-speed internet. They are simply cool – no other word adequately describes them. Residents also get to reap the benefits of 24-hour security and concierge, a roof top swimming pool overlooking the bay, fitness center with Jacuzzi, sauna, steam room, high-speed elevators, covered parking, valet, private storage facilities, ground-level retail, a lounge, and more. There are several rentals available at Two Midtown. Rental rates range between $1,700 for a studio and $4,000 for an upper floor two-bedroom with amazing, panoramic views. To give you an idea of the increase, the most expensive two-bedroom unit rented over the past six months had a monthly rate of $3,200. Four Midtown is a single condominium that offers residents a modern edge with their homes. From the contemporary designed lobby to the seventh story pool deck that features sleek lounge chairs for sunning, an outdoor living area with grilling that rivals any home’s private outdoor living room to the amazing views over Biscayne Bay and all of Miami, no stone has been left unturned to create a spectacular residence. Four Midtown oozes the ‘wow factor’ as much as any of the Brickell condominiums under construction or in the works. Residences feature floor to ceiling impact resistant windows, live/work, loft and penthouse floor plans, Italian kitchen that have stainless steel appliances, custom cabinetry and stone counter tops, master baths with ceramic tile flooring and modern fixtures, walk-in closets, pre-wiring for electric, cable, high-speed internet and so much more. On top of this, residents have community amenities such as the amazing outdoor seventh floor pool and deck with tropical landscaping, a fully-equipped fitness center, remodeled elevators and landings on each floor, covered gated parking, 24-hour concierge and security, ground level retail and restaurants, private storage facilities, key card access controlled elevators and more. In terms of rentals, there are always a handful of available rentals with monthly rates falling between $2,000 and $4,000. Over the past few months, rental rates have been slightly lower. There are 394 units in the 32-story building and currently only nine rentals available which shows the demand for this building. No matter which Midtown Miami condominium is more appealing, Two and Four Midtown offer an ideal location and unbelievable amenities combined. Living here is absolutely fantastic – probably why there are never more than a couple of handfuls of available rentals!